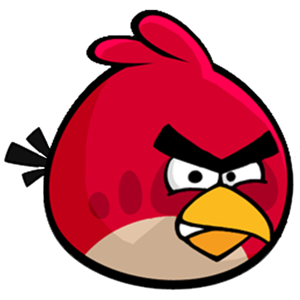 Rovio Mobile, the makers of smash hit mobile game Angry Birds announced a new browser-based version of the game at today’s Google I/O event. The new release was built using WebGL and uses local-caching so players can continue to cause mayhem even when not connected to the internet. The survival of the Angry Birds is at stake. Dish out revenge on the green pigs who stole the Birds’ eggs. Use the unique destructive powers of the Angry Birds to lay waste to the pigs’ fortified castles. Angry Birds features hours of gameplay, challenging physics-based castle demolition, and lots of replay value. Each of the 70 levels requires logic, skill, and brute force to crush the enemy. Available to download now from the Chrome Web Store for absolutely nothing, the game features all-new Chrome inspired levels and the Mighty Eagle add-on will be available via the new Google Payments in-app purchasing feature at a later date. The game will also work in other browsers should Chrome not float your particular boat. Angry Birds is available for almost all platforms at this point with the franchise going from strength to strength. And it’s not just games either – Angry Birds merchandise is a license to print money, be it iPhone cases or cuddly toys.